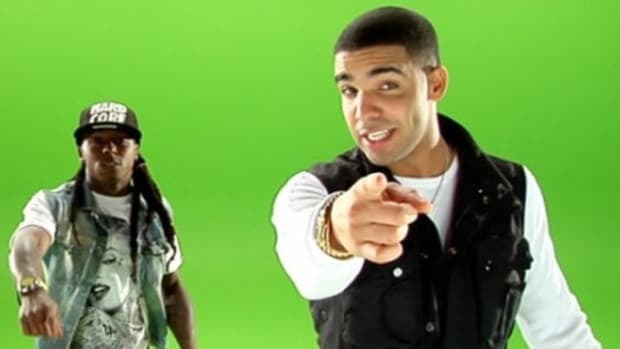 Even a superstar like Drake in his commercial prime needs that road money. While 2016 has arguably been Drake’s busiest and most successful year, the OVO chief announced today (October 10) that he plans to hit the ground running in 2017, with a slew of international dates titled The Boy Meets World Tour Tour Tour. Considering Drizzy has been on the road with Future for the Summer Sixteen Tour since July (the tour doesn’t end until October 15), kicking off a European tour in January is ambitious as hell. 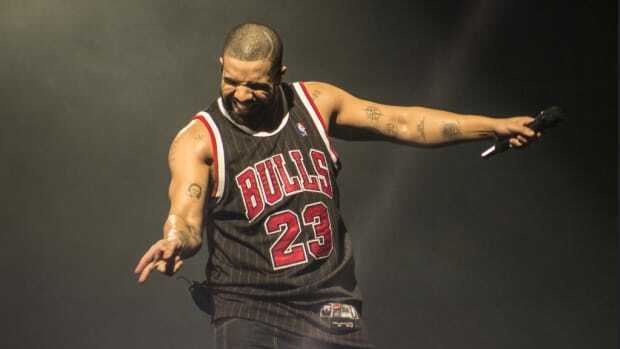 Demand for Drake is at a fever pitch, making the tour a smart move, but in 2016 an ambitious touring schedule is damn near a necessity, even for a superstar like Drake. While a more comprehensive streaming landscape has bolstered profits in the last few years, the music industry is still largely hurting financially. Without record sales to tow the line—Billboard claims 2016 to be the worst year for music sales since Nielsen began recording them in 1991—artists both mainstream and underground have had to find creative ways to make ends meet. Among the more reliable options to keep the cash flowing is touring. 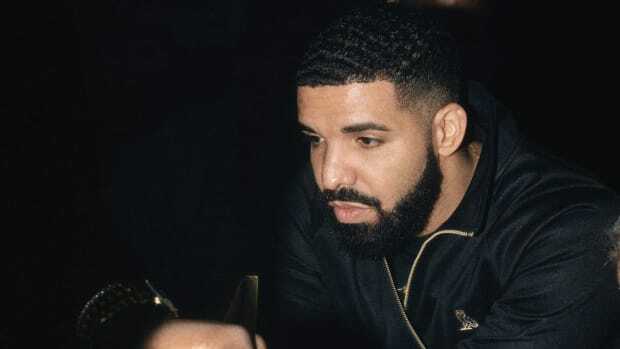 Even though Drake has had a banner year musically—Views has remained in the top 5 on Billboard’s Top 200 for over 20 weeks—he understands that touring is absolutely essential, both in terms of relevance and financial support. 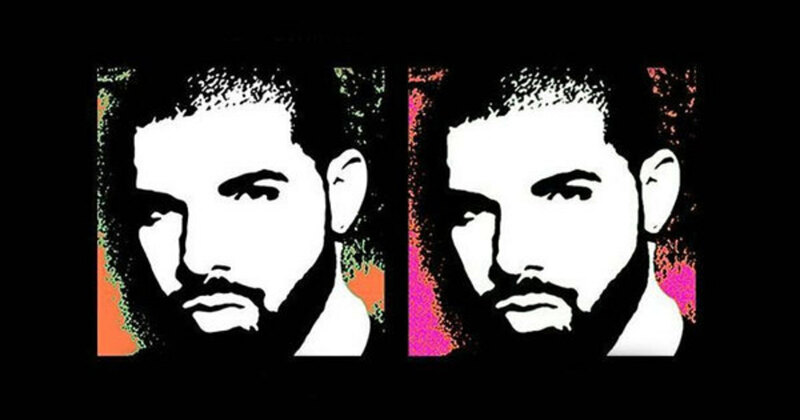 Even with multiple hits on the radio, Drake is well aware that face time with his massive fan base is crucial to maintaining peak relevance within the constantly shortening attention span of the digital era. 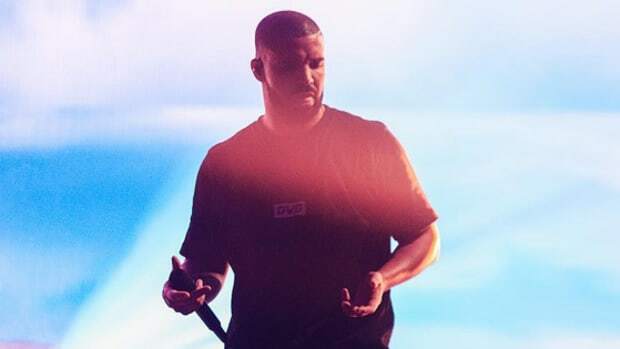 From a financial standpoint, while it may take millions upon millions of streams of a single project to garner any real financial traction (after recouping production costs and splitting up the pie with your label), Drake has steadily earned hundreds of thousands of dollars for singular show bookings. Add to that the revenue generated by merchandise on a headlining tour, and touring quickly becomes a viable supplement to less-than-exciting revenue from album sales. 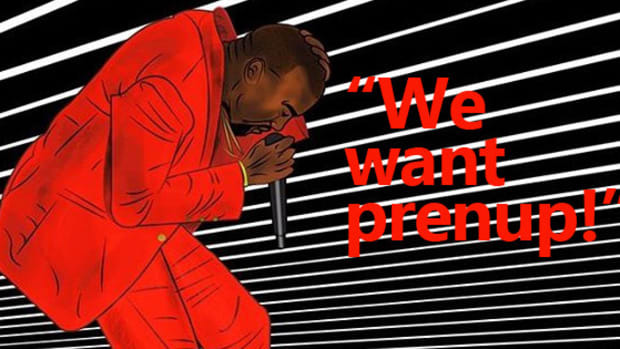 Just ask Kanye West, who recently broke Madison Square Garden&apos;s record for one-night merchandise sales. 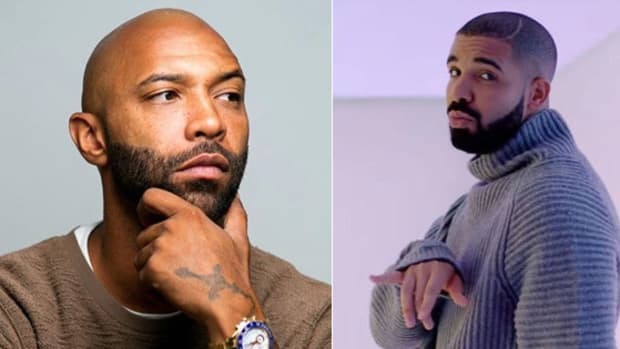 So, while Drake may currently be reigning supreme on the music front, even he is well aware that touring is where the Benjamins currently reside. And with Views still performing very well on the charts, Drizzy will undoubtedly continue to milk that cash cow for as long as possible. The horrific terrorist attack at Ariana Grande’s recent concert is the realization of many an artist’s nightmares. Confirmed: Drake is pretty popular. 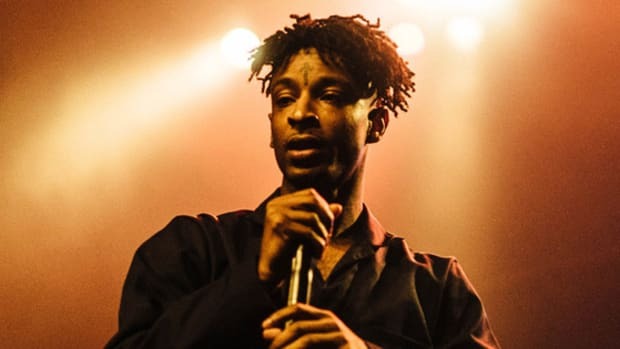 Money can’t buy you love, but 21 Savage claims it can make you forget the hate. Can it really, though?